– Artwork: William Blair Bruce (Canadian; 1859 – 1906) The Phantom Hunter – 1888 Oil on Canvas – Art Gallery of Hamilton: Bruce Memorial; 1914. Named after Siberia’s northernmost city, home of a famous heavy metal smelting complex, Norilsk is a doom-death band from Gatineau/Ottawa, Canada. Characterized by slow and crushing riffs, death growls, icy melodies and atmospheric arrangements, its music draws inspiration from the 1990’s doom-death scene, while incorporating a heavy dose of eclectic and contemporary influences. 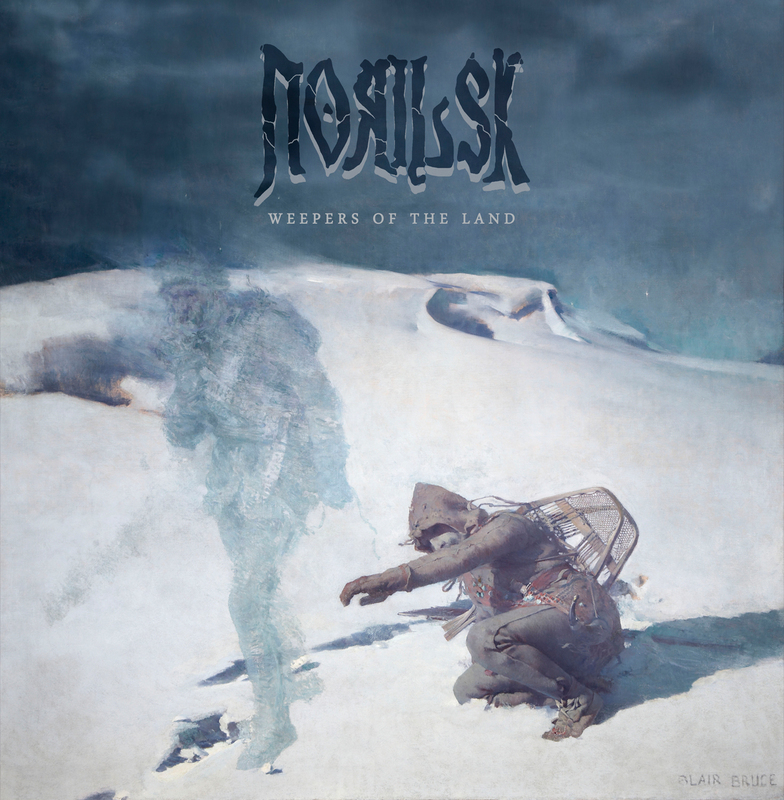 Norilsk consists of two core band members, Nic Miquelon and Nick Richer, along with live collaborators Tom Hansen and Matt MacIvor. Since its beginnings, it shared the stage with a number of bands, including Yob, High on Fire, Monolord, Weedeater, Tombs, Uada, Grim Reaper, Algoma, Altars of Grief, Nachtterror, Longhouse, Tunguska Mammoth, and much more. After self-releasing an introductory EP, Japetus, in 2014, the band released their first full length album The Idea of North in 2015 on Hypnotic Dirge Records (CD) and Dwyer Records (cassette). The album received a lot of attention from around the world, especially from the sludge and doom-death community, leading Norilsk to release it on vinyl the following year on War on Music Records and Sunmask Records. 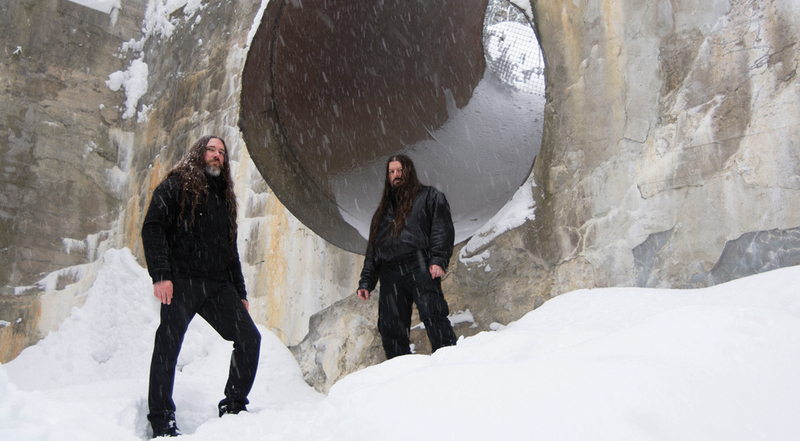 In the Fall of 2016, the band toured over 8,000 km across Canada in support of The Idea of North, and played festivals such as Black Mourning Light Festival (Edmonton) and Earslaughter Festival (Montréal). In this period, it also took part in several compilations and recorded an exclusive song for a metal tribute album to Mylène Farmer, on GS Productions (Russia). In 2017, Norilsk presented a new full length album, Le passage des glaciers, again via Hypnotic Dirge Records. Consistently turned towards the horizon, this opus expanded considerably the Norilsk sound and themes, carrying the party a few miles further into the distance. One year later, on October 12, 2018, the band released a brand new offering; an omen that autumn will be tuned down to doom and the bitter cold. Weepers of the Land is the follow up mini-album to last year’s full length Le passage des glaciers, presenting a more abrasive and visceral Norilsk weaving stories of heritage, loss, and displacement through dynamic and atmospheric blackened death-doom metal. Weepers of the Land will be Norilsk’s third installment on Hypnotic Dirge Records.